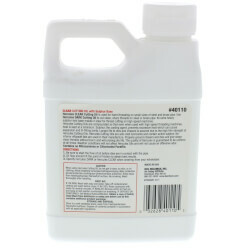 Clear Cutting Oil - 1 pt. 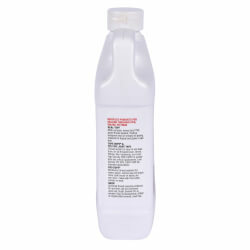 Clear Cutting Oil - 1 qt. 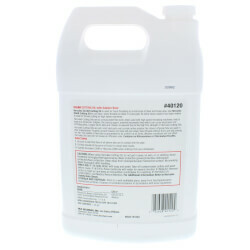 Clear Cutting Oil - 1 Gal. 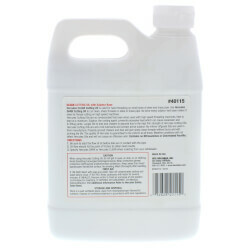 Clear Cutting Oil - 5 Gal. 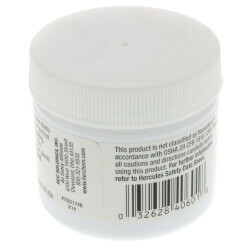 Dark Cutting Oil - 1 pt. 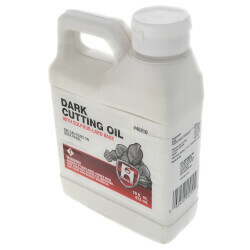 Dark Cutting Oil - 1 qt. 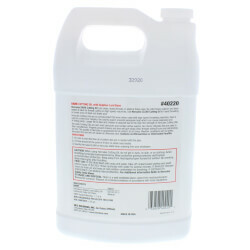 Dark Cutting Oil - 1 Gal. 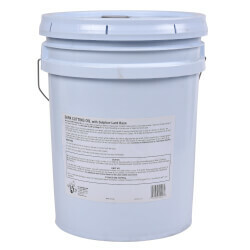 Dark Cutting Oil - 5 Gal. 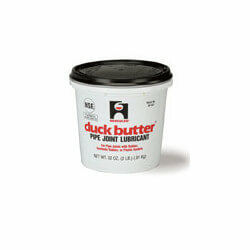 Duck Butter Lubricant 2 lb. 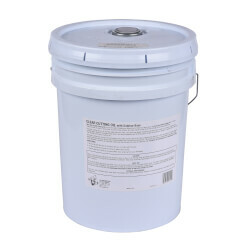 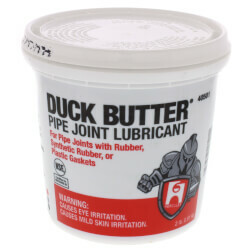 Duck Butter Lubricant 8 lb. 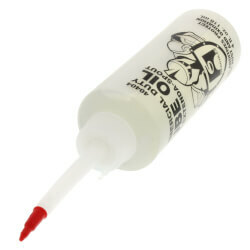 Lube Oil w/ Extenda-Spout 4 oz. 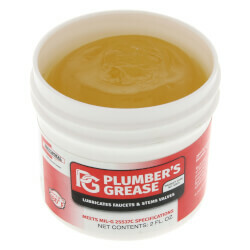 300° Plumbers Grease 2 oz. 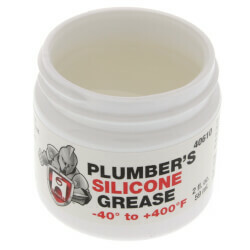 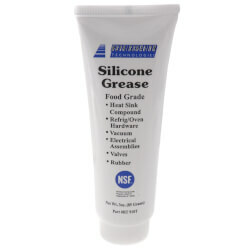 Plumbers Silicone Grease 2 oz.